Let’s celebrate the return of spring! Join a tribe of sisters tapping into manifesting abundance and heart & soul desires by following into bliss. 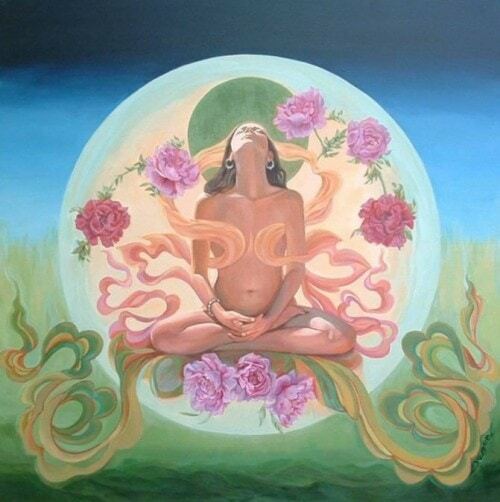 Embrace the Divine Feminine, open into juicy sensuality and get turned ON by life! Together we will co-create a sacred space of healing, expressing, and living our authentic self through an exploration of natural movement and deep stillness. As we peel away layers through our practice we will glimpse into the Shakti essence within each of us, giving space to release, restore and rediscover our individual uniqueness.